As taxpayers, we like to see some efficiency in our government even though the government is not designed for efficiency. We expect government organizations that have an income to maximize their profits when they can. This is one of the reasons why people have complained to near apoplectic proportions about how the U.S. Mint loses money on every one-cent coin it produces. Last week, the Royal Canadian Mint issued its financial reports for 2017. The headline of the report said that the Royal Canadian Mint paid $93.2 million ($72.553 million USD) in dividends to the government of Canada in 2017. To compare this with the U.S. Mint, whose fiscal years end on September 30th, paid a total of $265 million back to the government. Numismatic sales are an important part of the Royal Canadian Mint’s sales. This is evident by visiting their website to see the number of programs they have for sale. 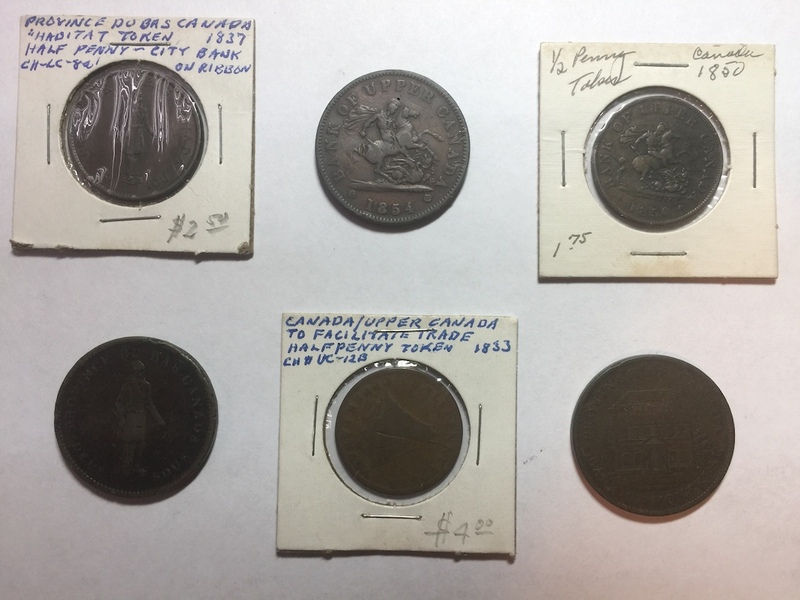 With all of the options, the Royal Canadian Mint revenue for those numismatic items was $25.7 million ($20 million USD). Even with the complaints about how horrible the U.S. Mint is and its programs are not priced according to someone’s perception of the market, they sold $1.755 billion in numismatics. 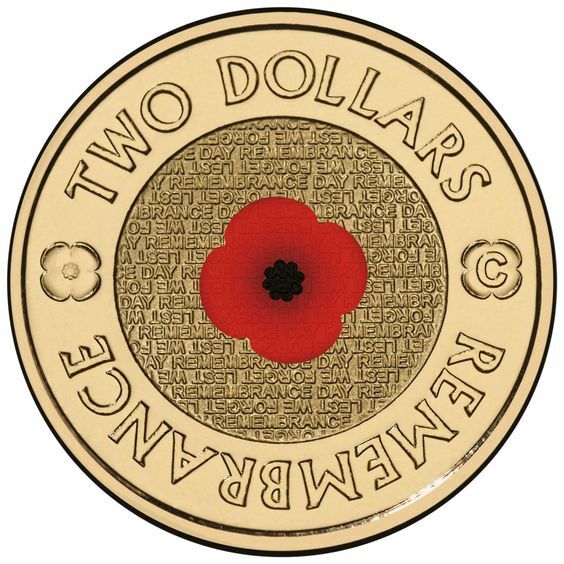 This number includes about $2.4 million in numismatic sales of circulating coins, such as bags and rolls. Finally, even though bullion sales have decreased as the economy strengthened and both mints saw a reduction in sales. The Royal Canadian Mint had a net revenue of $1.35 billion ($1.05 billion USD), representing a 40.7-percent decrease in sales from 2016. The U.S. Mint had revenues of $1.378 million representing a decrease of 33.8-percent from 2016. 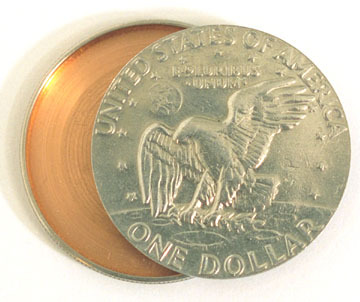 There may be some who like to complain about the U.S. Mint, this government bureau continues to be the world’s largest manufacturer of circulating and collectible coinage. 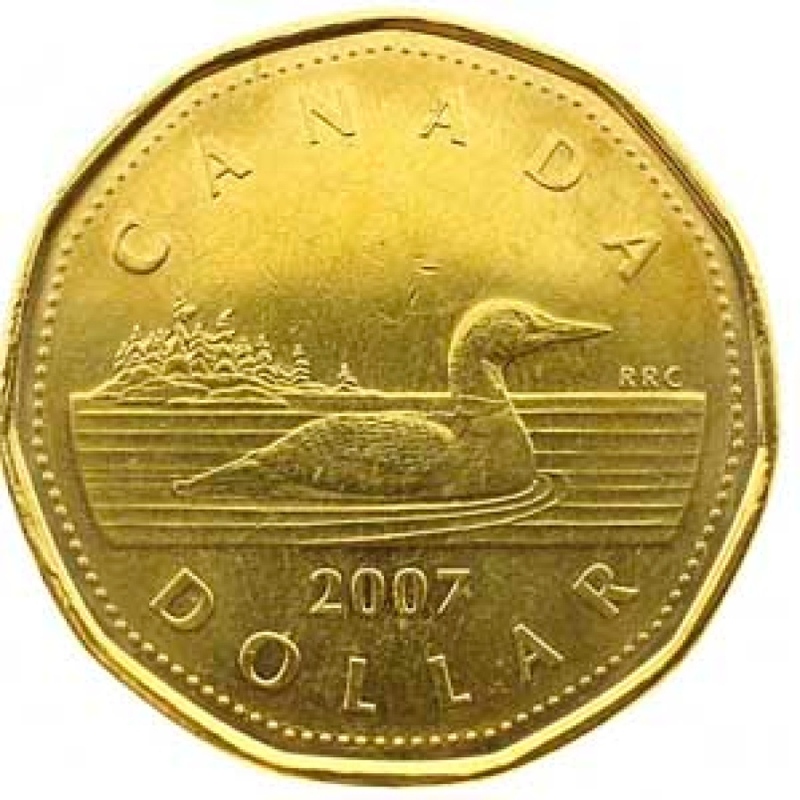 Although bullion sales have decreased and the Royal Canadian Mint has performed well in the bullion markets in recent years, when it comes to whom the market turns to, the U.S. Mint continues to outperform other world mints. The Royal Canadian Mint has officially Jumped the Shark! According to the Urban Dictionary, jump the shark is “a term to describe a moment when something that was once great has reached a point where it will now decline in quality and popularity.” The origin came from the premiere of the fifth season (1977) of the sitcom Happy Days in which The Fonz, the stereotypical 1950s greaser, jumps over a shark on water-skis. It was out of character for The Fonz and seen as a ploy to boost sagging ratings. Popular usage has been those times when a show, company, or anyone does something so outlandish to attract attention that was once lost. One might say that the Royal Canadian Mint might have jumped the shark in the past, but they have really outdone themselves this time. 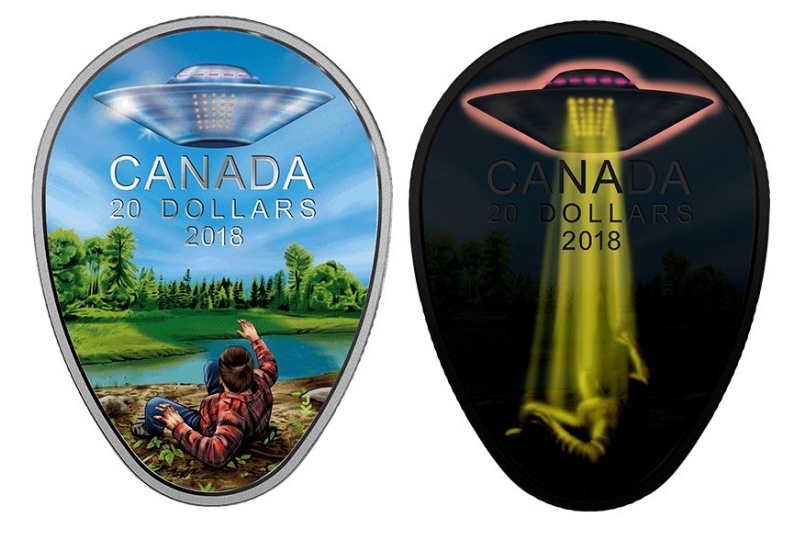 They issued a one-ounce silver, $20 face-value non-circulating legal tender (NCLT) coin to commemorate an alleged UFO sighting. When it goes on sale, the will cost $129.95 ($101.69 USD). Aside from being 6.22-times the spot price of silver, the design is printed on the egg-shaped planchet. There appears to be nothing about the coin that is struck. I have heard some say that things the U.S. Mint is doing is bad for the hobby. Some have targeted the American Liberty 22th Anniversary Gold Coin as being over the top. 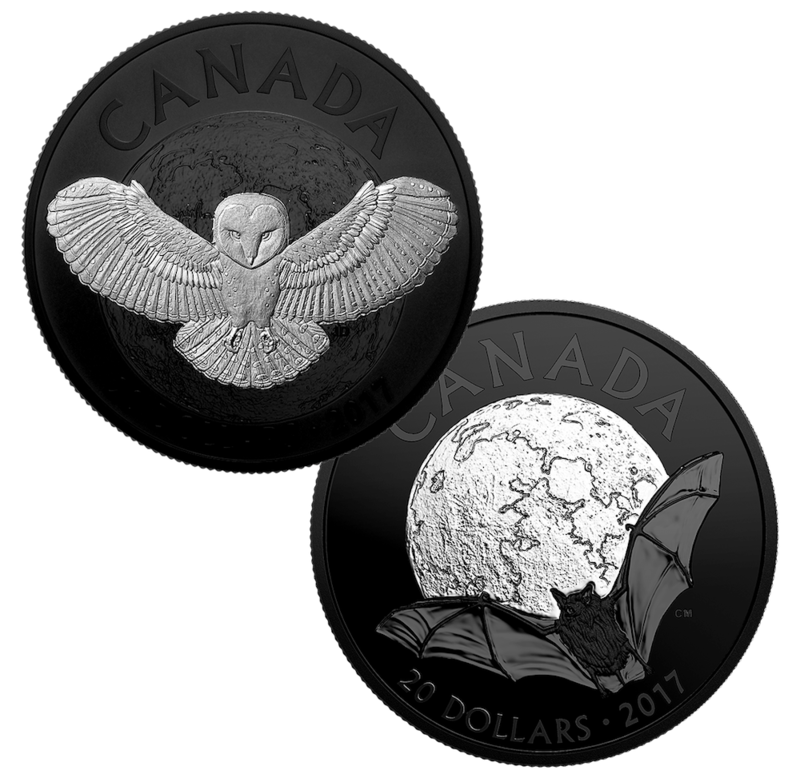 Although I have a problem with the coins having a high premium over spot prices, the coin pales in comparison to the UFO and other lenticular coins being offered by the Royal Canadian Mint.